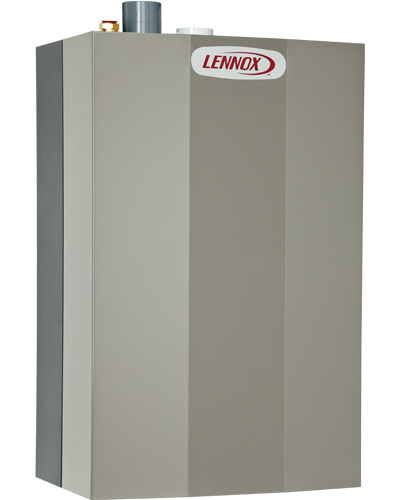 Finally, a high efficiency condensing tankless water heater technology. 97% Efficient. 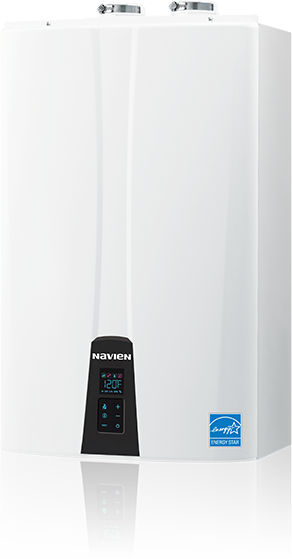 Navien NPE-A is a high efficiency condensing tankless water heater technology with internal pump and buffer tank and Navien NPE-S is a ultra condensing tankless technology with the industry's top rated unit for energy efficiency without internal pump and buffer tank. Efficiency rating of up to 97% AFUE.